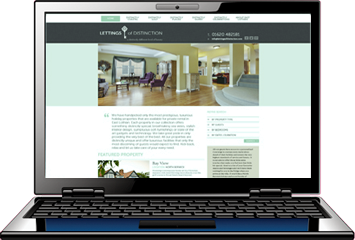 Simply having a website presence for your business is no longer enough. 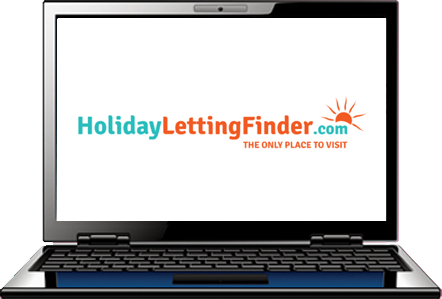 As specialists in the tourism industry we know what will make your website really stand out from the crowd! We offer a full range of design, branding and print services - logos, newsletters, social media, advertising and marketing campaigns. 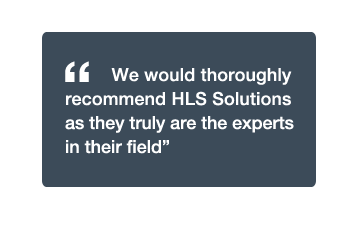 As an HLS Solutions' software customer, you also benefit from FREE advertising of all of your properties on our Holiday Letting Finder portal. 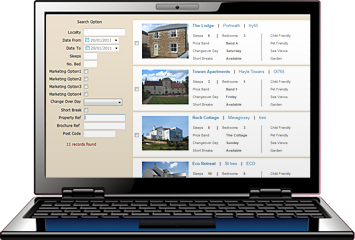 With the facility to automatically upload property information, maps, pictures and availability calendar directly from the software, it really couldn't be simpler! We all have a vested interest in trying to protect our surroundings, even more so for those of us whose livelihood is dependent on our location! Both in our own business practises and through our products and services we make small changes that can really make a difference to our environment. We have several options available for you to take a look at the software and see how you can benefit.